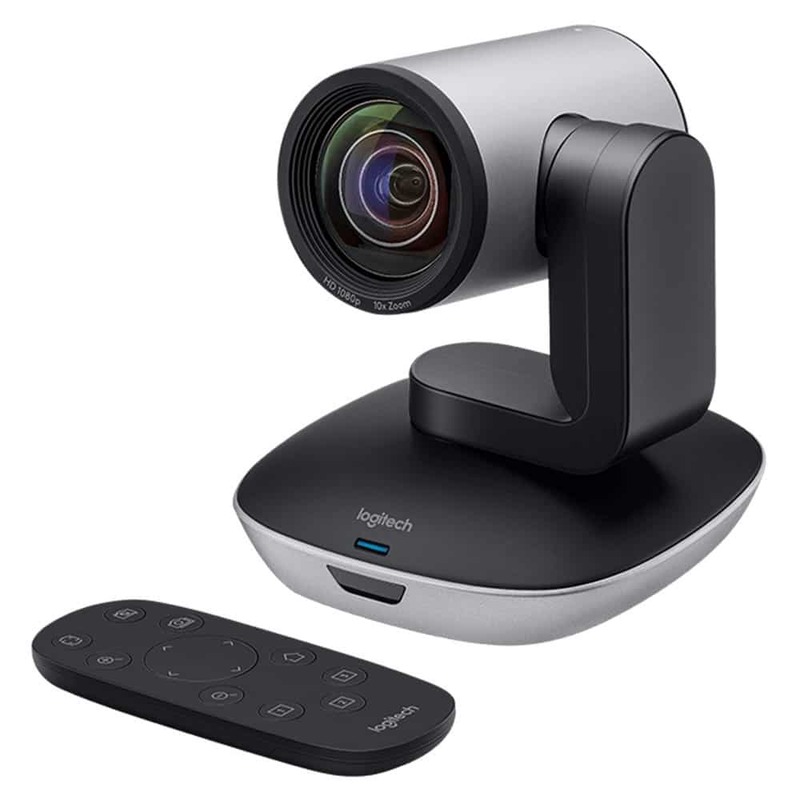 LG’s executive conferencing system, powered by Lifesize, unifies HD video communications and collaboration technologies within a single, integrated solution designed to streamline business. 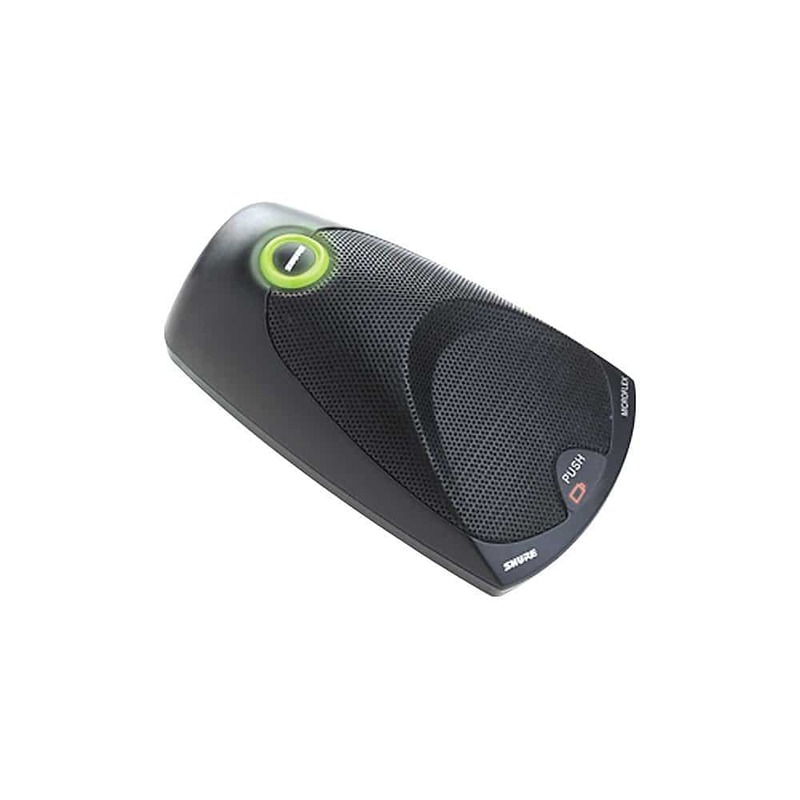 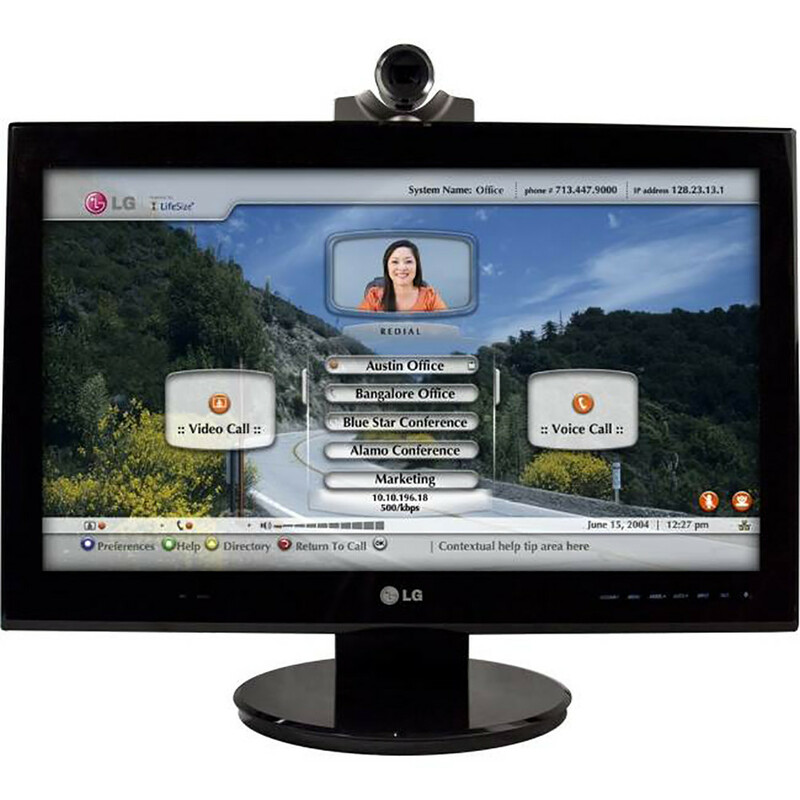 Lifesize Communications, a division of Logitech (Nasdaq: LOGI) (SIX: LOGN), has collaborated with LG Electronics to introduce an integrated communications solution to combine HD video and voice communications, housed within a 24-inch HD display. 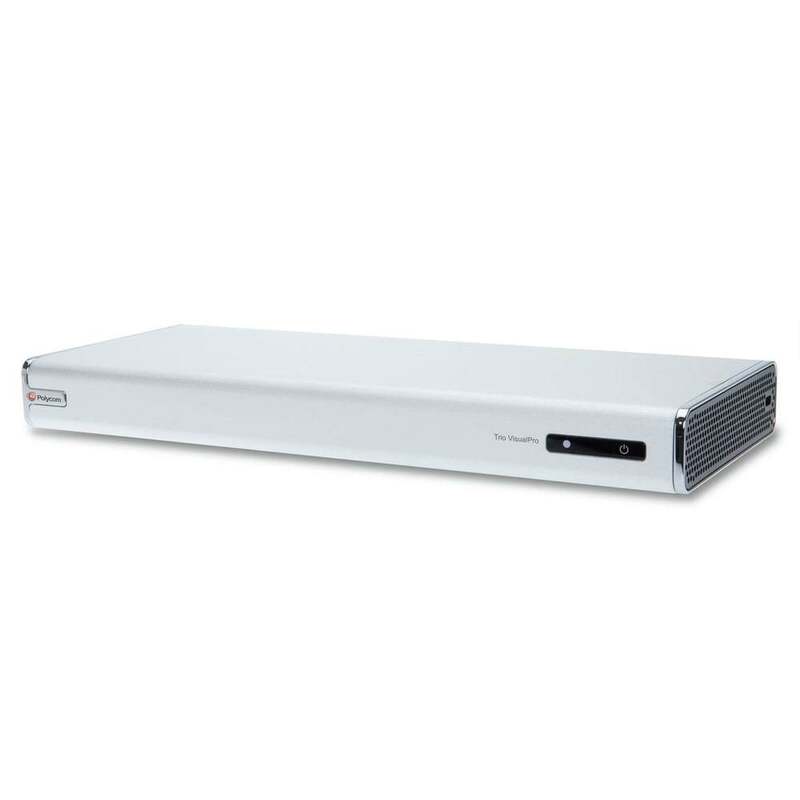 LG’s executive conferencing system, powered by Lifesize, is easy to deploy and fully interoperable with industry standards, enabling executives, remote office employees and teleworkers to connect face to face with anyone, anywhere.